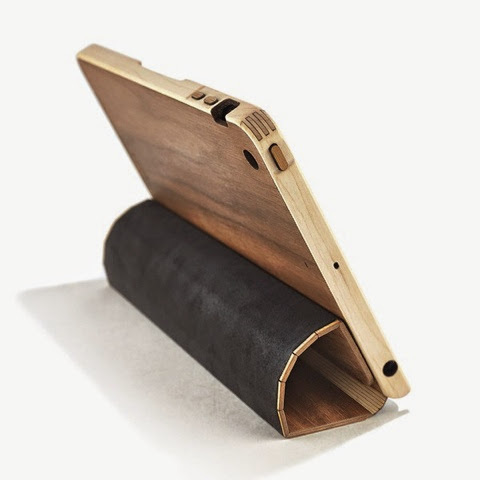 The Grovemade Walnut iPad Case for iPad Air and iPad Mini, handcrafted from rich Oregon Walnut and sturdy domestic maple, works as a smart cover and stand. 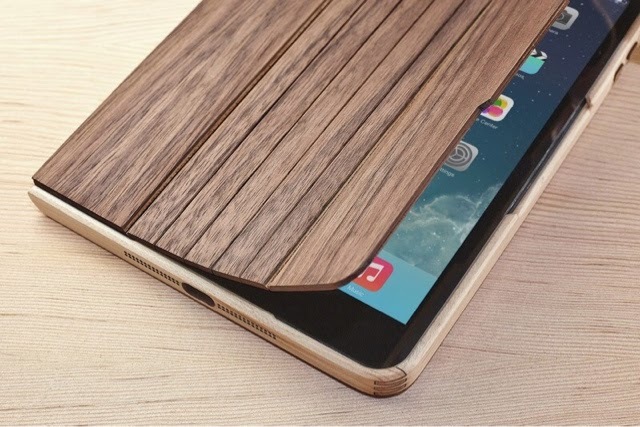 Svelte design, natural materials, and strong construction converge - for iPad Air and iPad Mini 1 & 2. To the United States in the glasses!